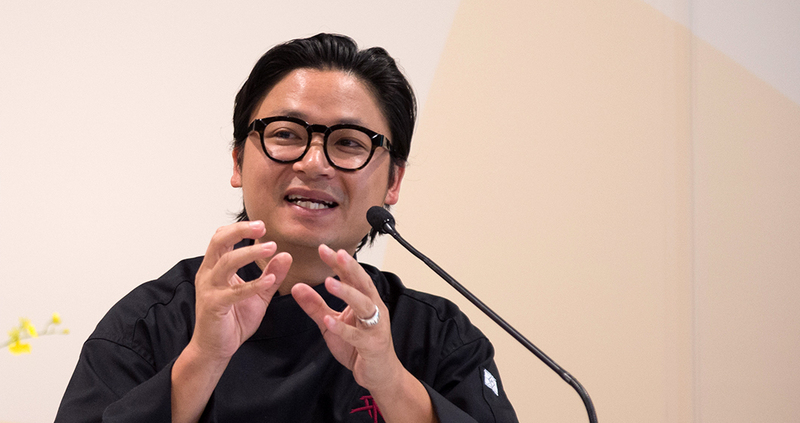 Creating a dish that tastes good up in the air and appeals to Australian and Vietnamese tastebuds is no mean feat, bestselling author and TV host Luke Nguyen said at a special event for Vietnam Airlines. “Menu planning sky high is very complex,” Luke told the audience at the Hyatt Canberra. 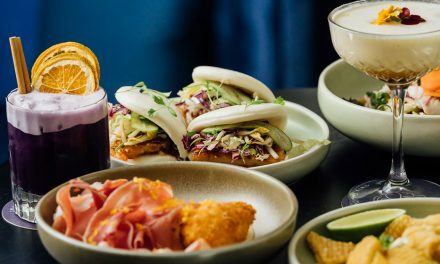 The three year contract will see Luke develop eight of his own culinary creations that will be introduced on the Business Class menus of all flights departing Australia to Vietnam, as well as input into the current offering of 50 dishes served globally. We caught up with Luke and asked the celebrity chef about his new menu, his career and whether he’d opened a restaurant in Canberra. What can Business Class passengers expect from the new Vietnam Airlines menu? What inspired you? Being a passionate Vietnamese Australian, the partnership between Vietnam Airlines and myself just made sense. I want to strive personally to share Vietnamese cuisine to the world. In my restaurants, I can serve thousands of people but with Vietnam Airlines I can serve over 200 million. The flight is a great vehicle to showcase regional Vietnamese dishes around the globe. There will be signature regional dishes from the north to the centre to the south – really showing Vietnam’s cultural identity through food. But of course I am very well travelled and love food, so I will also be bringing international dishes to the menu as well. I’d love to create a dining experience, starting from the exceptional service, professionalism and hospitality. The dishes will define the Vietnamese region. When you get on the plane and see the menu you will be able to distinguish which dish is from which region. I won’t tell you the exact dishes yet – you’ll just to have fly with us to find out! 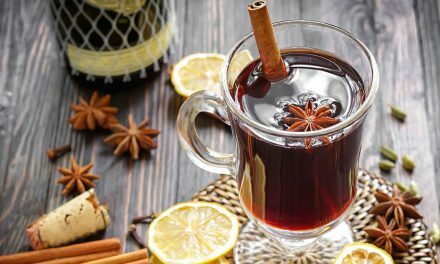 You’ve said that “the biggest lesson my parents taught me was about balancing flavour.” Is it a challenge to create flavoursome dishes in the air? It is a challenge. When we fly, we lose some of our palette, which is why sometimes the food on planes can seem bland. We’re going to create dishes with delicate flavour. We’re going to be cooking and tasting the food on land, but in a pressured room so it will be the same experience as a flight. We’ll use the best premium produce from around the world to keep the dishes moist, succulent and rich. I want to serve the food as I would at my restaurant – at a very high level. You have cookbooks, travel shows and restaurants! How will this new partnership compliment this? My main purpose is to provide Vietnam, the country and it’s culture. I will work day in and day out doing this. It’s a lot of travel and hard work but I love it. For me, I am lucky to say that it’s not work, it’s a passion and it’s also a hobby. My true goal at this point in time is to bring Vietnamese food with all of the best cuisines in the world, as a refined Asian cuisine. 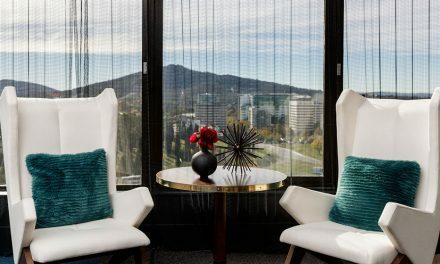 Would you think about opening a restaurant here in Canberra? I went to eightysix last night for dinner! Yesterday I walked through town and there are a lot of Vietnamese restaurant here. So yes absolutely! People have told me that Sydney and Melbourne are the food hubs of Australia but Canberra has really good food here and everyone is so passionate and friendly. 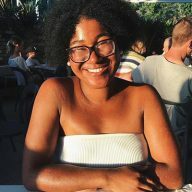 Hailing from the Eastern Suburbs in Sydney, Maryanne loves all things event, fashion and food related. She enjoys long walks on the beach, sipping cocktails, going for brunch and doing everything in her power to live the very best life.